Have you ever wondered why so many people are jumping on the cryptocurrency bandwagon, and have you ever asked yourself if it’s possible to actually make money from it? Bitcoin’s value can be converted into cash, so it’s a viable asset. Aside from that, however, there are numerous other ways to profit. If you’re still wondering if you can, here are a few ways people are making money with bitcoin. The crypto industry is growing, but online resources are rather scarce. As Bitcoin generates interest, the demand for cryptocurrency content creators is increasing. If you’re into bitcoin and you’ve got a way with words, you can potentially earn a nice side income from it. As a cryptocurrency writer, you can potentially charge more for your services because of the topic’s complexity. Apart from writing informational pieces, many companies on the blockchain pay contributors to promote their products on sites such as Reddit and Facebook. Another way to make money through bitcoin is by starting a crypto website and filling it with relevant content. Focus on things such as coin performance, market trends, and complex trading strategies. The list of potential topics is nearly endless, and you can monetize your content through ads and referral links. The more traffic your site gets, the more you’ll make. It’s also possible to make money with bitcoin by trading it via speculation and arbitrage. Arbitrage is the simultaneous selling and buying of an asset to take advantage of price differences. Speculation is a rather risky approach. Here, you’d buy bitcoin and sell it when the price goes up. This moneymaking strategy isn’t as common as trading, but some exchanges allow you to lend bitcoin to other users. Sites such as Poloniex and Bitfinex allow you to turn a profit via margin funding. Here, you’ll provide other traders with bitcoins that they’ll use to make margin calls. While Bitcoin is a cryptocurrency, it’s easily converted into cash. If you want to do so, you’ve got a few options. Online cashout: You’ll interact directly with buyers and use intermediaries like Coinbase to facilitate the connection. Once you’re paid, the site transfers the crypto to the buyer. Offline cashout: If you’re concerned about cash withdrawal and service fees, you can personally sell your bitcoin to trading partners. Here, you’ll use a special service that determines your geographical region and shows applicable offers. Trading exchanges: Aside from interpersonal trading, you can make money by finding a platform that combines the best features of a crypto exchange and Forex trading. You’ll need to set up an account, place a sell order, and choose a currency and amount to sell. When similar purchases are found, the exchange completes the transaction. 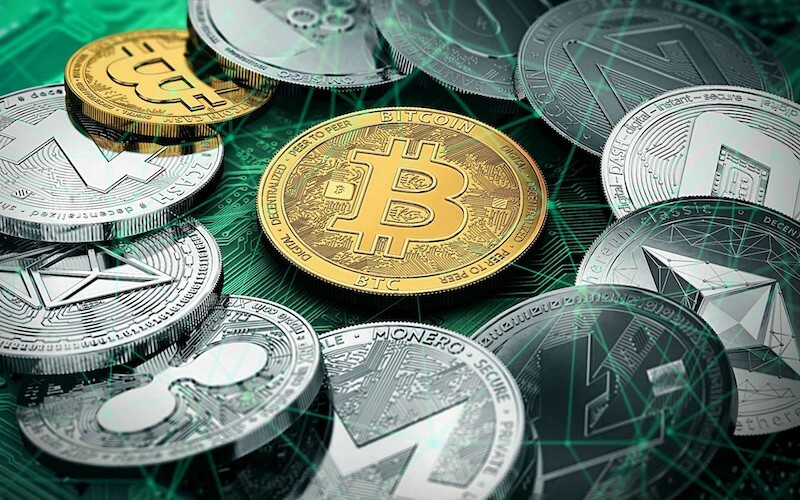 Just like other new industries, cryptocurrency has given entrepreneurs new opportunities to create services and products. Create a new cryptocurrency, a blockchain-based game, or portfolio tracking app. As far as making money using bitcoin is concerned, you’re only limited by your technical knowledge and creativity. It’s definitely possible to make money with Bitcoin in 2019. If you’ve got an abundant supply, you can trade it or convert it to cash. However, if you only have a few bitcoins or none at all, you can still profit by working on related jobs. Next post: Why Are Businesses Investing More In Content Marketing?